A good news is waiting for those who are having an impromptu marriage reception. 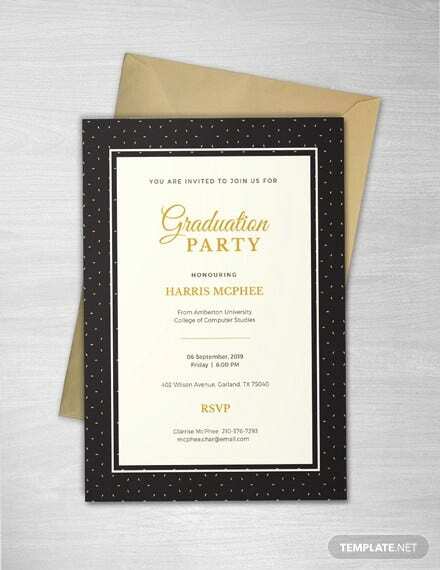 Browse our selection wedding invitation templates and choose one that suits you! They are fast, easy, and convenient. 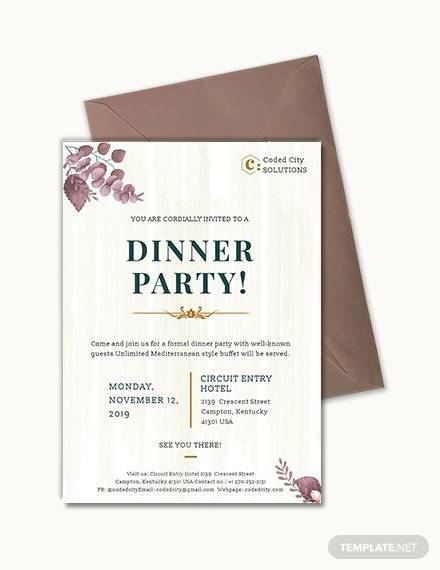 Our wedding invitation templates are made to make your life easier, so why are you depriving yourself? Take them home. With these, you can even welcome them to the wine of honor. All you need to do is just add the time, date, and venue details of the marriage reception. 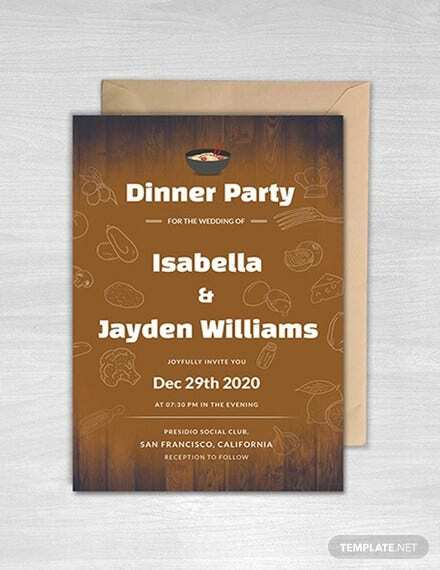 If you both know perfectly well why you are getting married, you can use this formal wedding invitation template. Let the guests witness the moment with this template. Because it is important to you both. 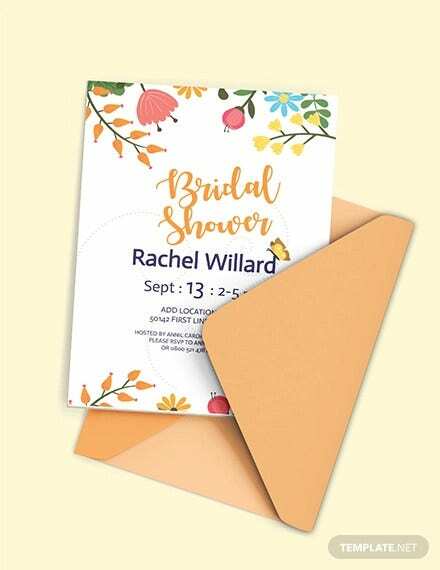 Invite your kith and kin with joy to attend your wedding that is going to be held at your church with this Bridal Shower Invitation. You both are going to be together for the next 50 to 60 years and let this a moment of cherish. 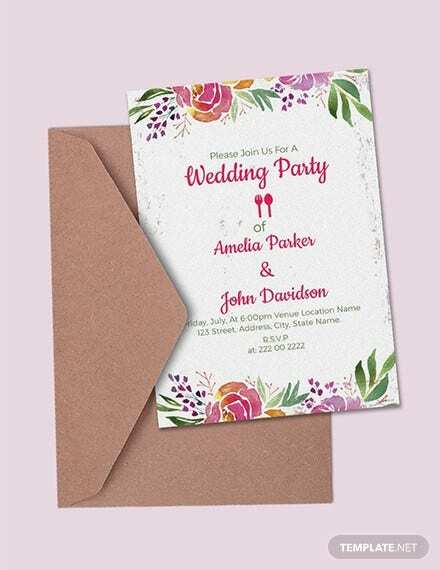 This wedding Invitation help to welcome your friends and foes to the nuptial wedding. Ride at full speed for a long wedding without hanging. Let the relationship flourishes before everyone. 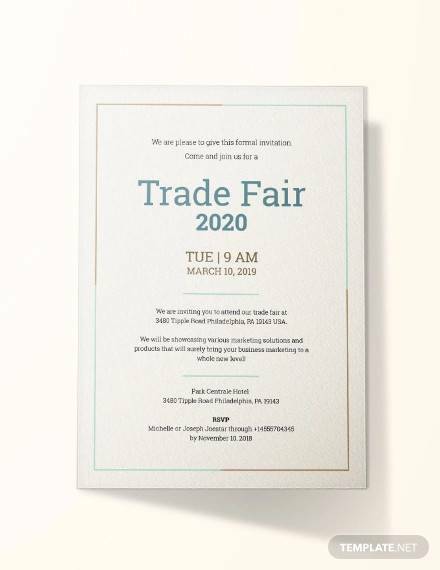 > Why Wedding Invitations Matter? Are you going to get married and you want to announce the news to the planet earth. Then you can do it in the next step itself. 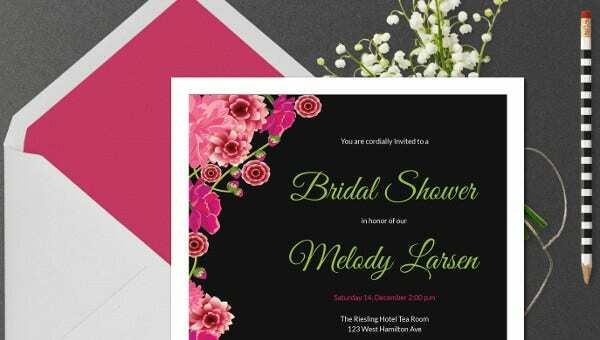 If your parents are largely financing for wedding invitations, you can now save them those hundreds and thousands of bucks with these templates. They are provided with the right text and designs. Now the list of guest wouldn’t be a thorny subject anymore. Also you need not await with impatience. Begin your preparations today. They are jewels in the organization of marriage. They comes with quality, quantity, and originality. Take advantage of these. Proper planning is the major guideline of wedding preparations. 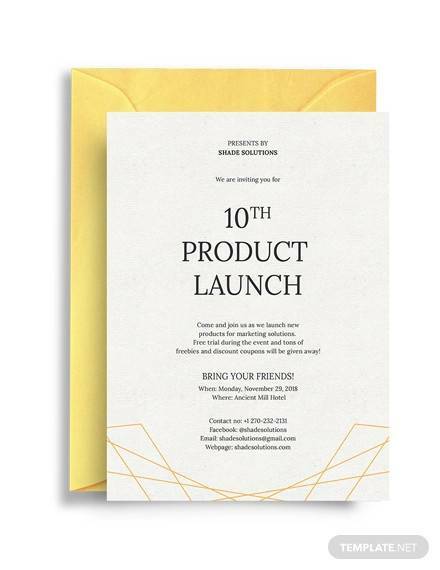 Also this is the time you can recollect your forgotten relatives and friends to invite your function. 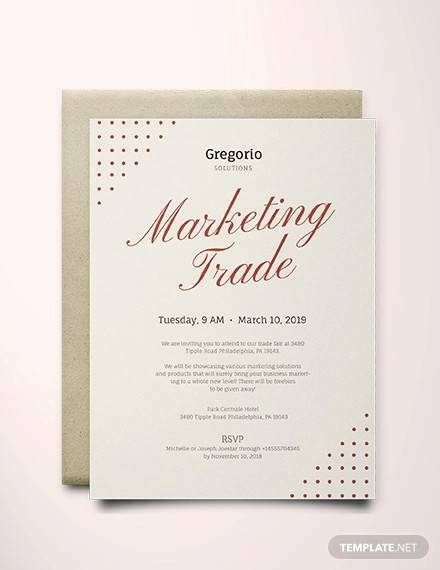 As there is no better way to announce your marriage news than distributing marriage invitations, the above ones support your wedlock in the best possible way. Now you can manage the wedding invitations part in your own way. Be specific with the mentionings. Otherwise, people may think that they are just invited to Dinner. Of course, with these templates, you can avoid all the dramas and monstrous squabbles in and for weddings.